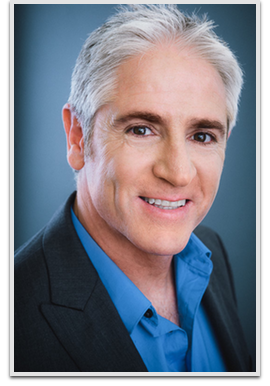 Comedy fans will recognize Carlos Alazraqui as Deputy James Garcia from the Comedy Central series Reno 911!. He has also cultivated a career as a prolific voice actor, with roles including Bobbi Fabulous on Phineas and Ferb, the Taco Bell chihuahua in the Taco Bell commercials, Denzel Q. Crocker and Juandissimo Magnifico on The Fairly OddParents!, Rocko and Spunky on Rocko’s Modern Life, Lazlo and Clam in Camp Lazlo, Mr. Caliente in Fish Hooks, Stinkbug in T.U.F.F. Puppy, and as Mr. Weed in Family Guy.